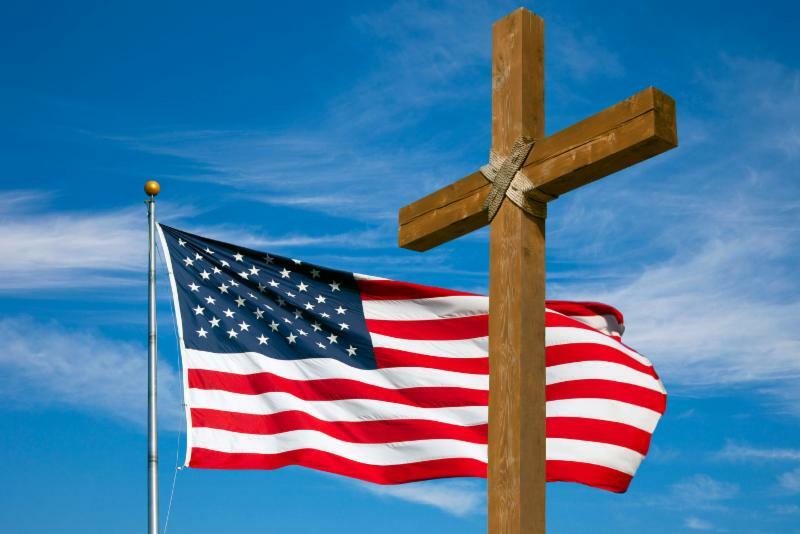 During every major national or state election, pastors and churches are confronted with questions regarding their freedom in discussing candidates and issues on the ballot. 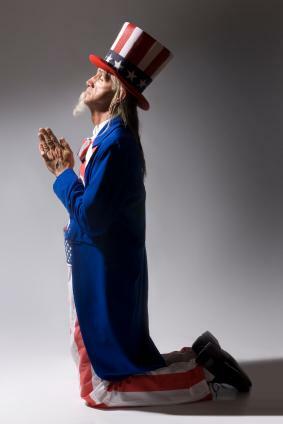 Proponents of the so-called "separation of church and state" maintain that ministers and religious congregations must remain silent on the political issues and candidates on the ballot. Pastors and church leaders are rightly concerned that they could lose their tax-exempt status if they engage in commentary or discussion that could be construed as endorsement or opposition to a candidate or a political party. Atheist groups have been known to send letters to churches during election cycles threatening legal action if ministers speak from the pulpit about the stands of candidates on the leading moral issues of the day. The truth is that pastors, elders, and other church leaders still maintain certain free speech rights when acting in their official religious capacity. While partisan political persuasion is prohibited under federal law and regulation, it is not forbidden for ministers to offer religious viewpoints concerning major issues being debated in a campaign. *Churches may not support or oppose political candidates, nor may pastors endorse or oppose political candidate in their official capacity as pastors. 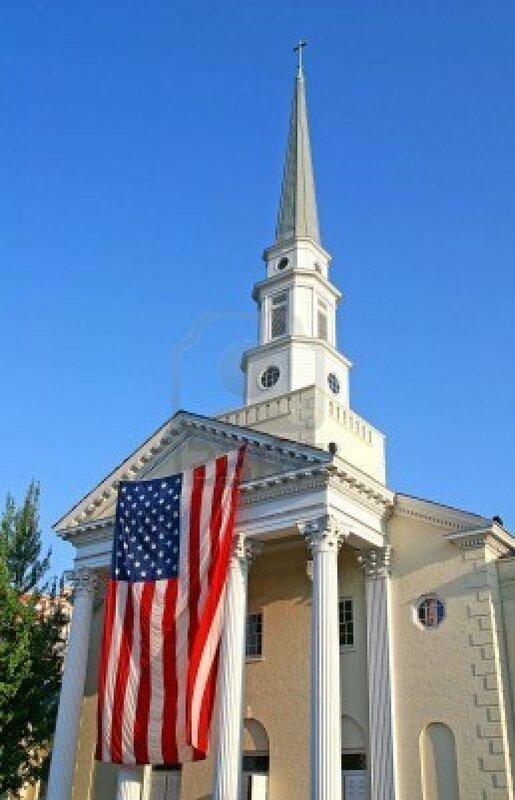 *Pastors can support or oppose political candidates publicly as private citizens so long as their political activity does not occur within the church or in the name of the church. *Pastors may speak about the stands of candidates on issues of concern to the church and the community of faith, so long as they do not encourage a vote for or against any particular candidate. *Pastors may speak about the platforms of the political parties on issues of concern to the church and the community of faith, so long as they do not encourage a vote for or against a political party. *Pastors can encourage members of their congregation to vote for candidates who respect and reflect Biblical values, so long as they do not mention any particular candidate by name. *Pastors and churches may publicly support or oppose ballot issues, whether they be proposed constitutional amendments or public referendums on a particular subject. Pastors and church leaders can encourage members of their congregation to vote for or against such measures. 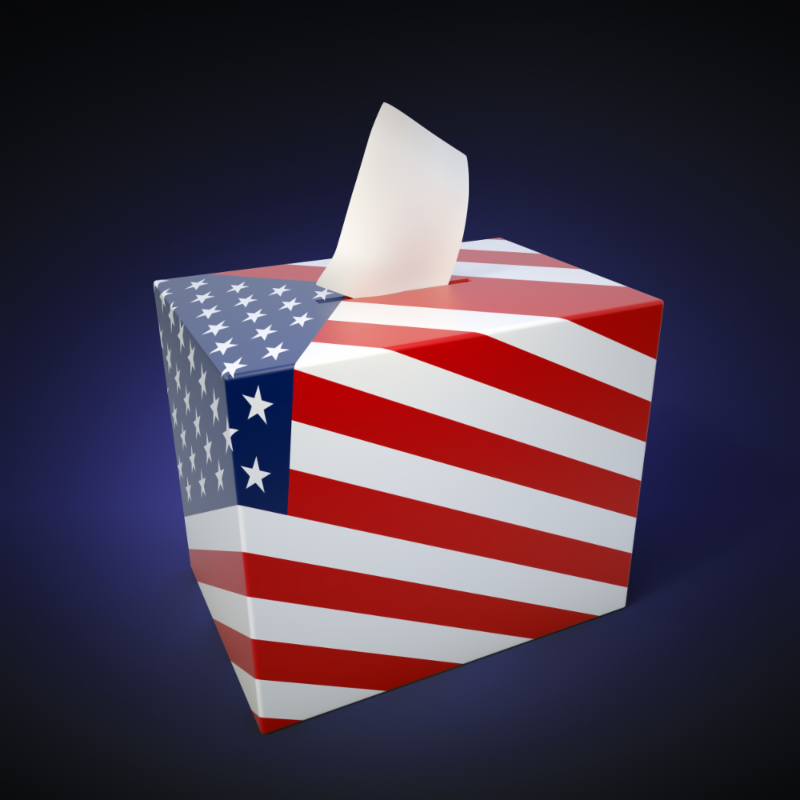 *Churches can sponsor voter registration drives and voter turnout activities. *Churches can distribute voter guides so long as the guides are neutral and have been approved for use by 501(c)3 organizations. Such guides may list responses of candidates to questionnaires, or the voting records and stands of candidates for office, so long as the guides do not indicate agreement or disagreement with those responses, stands, or records. An issue that often arises during election times is the distribution of political literature on church parking lots. While churches have every right to prohibit the distribution of political fliers on their premises, they have no obligation to prevent the placement of fliers on cars parked on their premises. Churches are not legally responsible for literature distributed without their permission or consent. Should you have any questions about your legal rights as a pastor or church leader, please contact us at (636) 922-7771. We encourage every pastor and ministry leader to challenge your congregation to vote in accordance with God's Word and Biblical values in this very important election, and to pray that Godly leaders will be raised up who have affection and allegiance to God and His Word.